Learn the art of wire wrapping from Donna Irvine and make this beautiful necklace! There will be choice of color for beads and wire. Using a wire wrapping technique, create a unique beaded wire pendant with Donna. Each piece, although the same will be a one-of-a-kind! If you have tools you are comfortable working with, feel free to bring them. There is a non-refundable $6 fee due at time of registration. Ages 14 & up please. DUE TO UNFORSEEN CIRCUMSTANCES, THIS CLASS HAS BEEN RESCHEDULED FROM APRIL 8TH. Welcome Linda Cafiero back and join her in relaxing, Tai Chi that will help you stay healthy and focused. Join us for this 8 week program and learn some Tai Chi, make some friends and get in shape. There is a non-refundable $24 fee due at time of registration. We’ll supply the LEGOs, you supply the creativity! 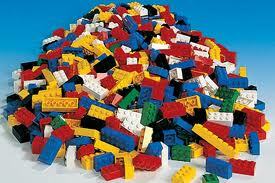 Join our LEGO Club to freely imagine and build to your heart’s content! This month's theme is Build a Bridge, and kids can either challenge themselves to build a creation based on this theme or choose to build whatever they want! A major reimagining of how evolutionary forces work, revealing how mating preferences—what Darwin termed "the taste for the beautiful"—create the extraordinary range of ornament in the animal world. 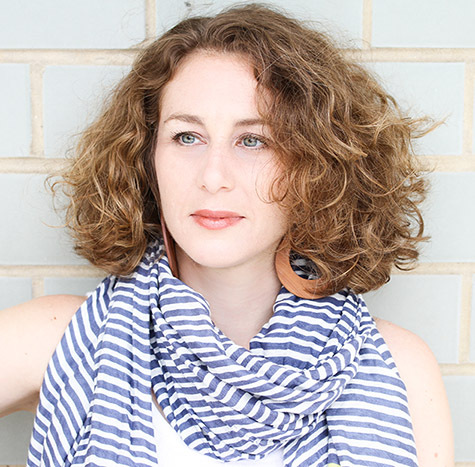 Learn to speak Italian with Elena Floren zano! 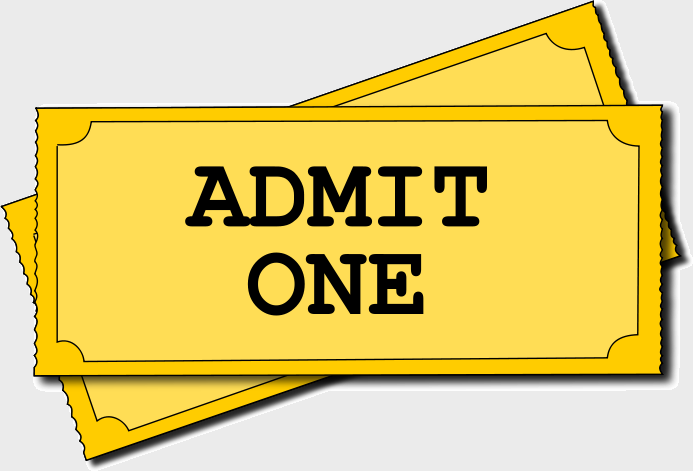 There is a non-refundalbe $15.00 fee due at the time of registration. Come to the DIY Craft Club to unwind and relax after school by making DIY crafts and hanging out with friends! 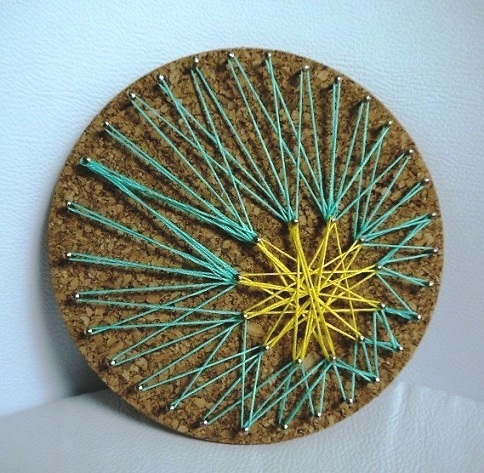 For this session, we'll learn how to make string art and create fun, unique designs that are perfect for room decor! tribute to the legacy of the Carpenters. 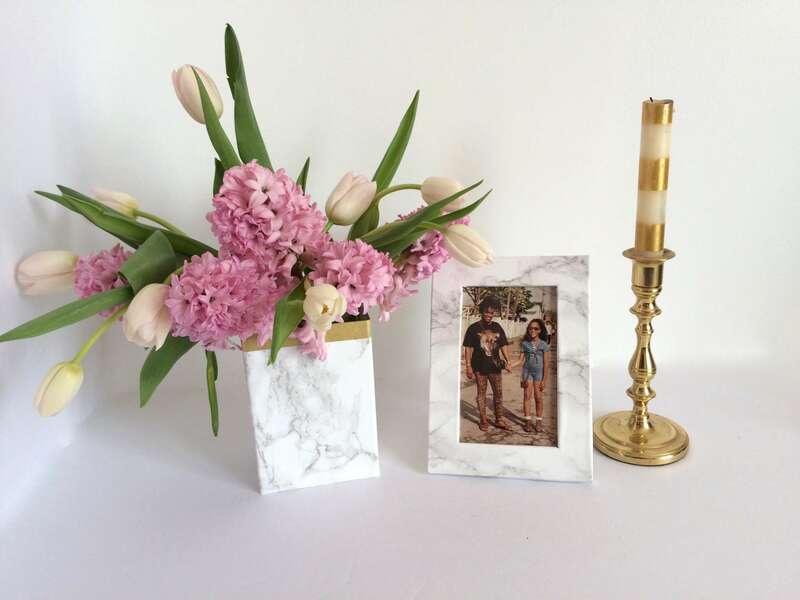 Make a unique vase and picture frame to adorn your house. There is a non-refundable $3.00 fee due at time of registration. Time for Kids presents a fun interactive adult and child educational experience that helps your child to gain very important school readiness and developmental growth skills. “Calling all musicians! Do you play an instrument such as guitar, bass, banjo, mandolin, fiddle, ukulele? Do you enjoy bluegrass, old time, country, folk, Irish, blues or even rock music? Are you a singer? 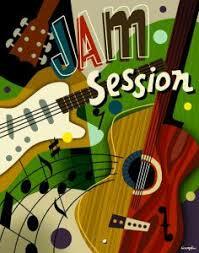 Bring your instrument and/or voices to the Gold Coast library for an informal traditional music jam. THIS EVENT HAS BEEN POSTPONED TO TUESDAY, MAY 7. Debra Monaco returns teaching simple, relaxing yoga poses. There is a non-refundable $24.00 fee due at time of registration. It's hard raising or taking care of a child! Tea Time is a great way to meet other parents and discuss the challenges you're facing, but it's also a wonderful way for your children to meet other children, learn to play together, and make friends! Tea and coffee will be served. Alfred Hitchcock was cinema’s master of suspense. Cary Grant was one of Hollywood’s most distinguished leading men. They made four classic films together. Come see all four on Fridays in May and June! Join local patron and fantastic singer Frank as he serenades us through a Sunday afternoon of fun and music! 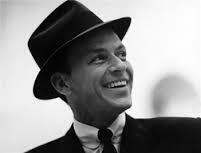 His Frank Sinatra and other songs will keep you tapping your toes and singing along! Play Hooray Kids is a 45 minute interactive class filled with fun, music, movement activities all done to a theme. Sing and play with your baby as he or she delights in finger play, nursery rhymes, music, and movement. 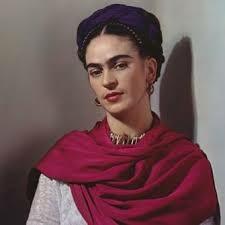 Flamboyant, irreverent, and unforgettable, Frida Kahlo created startling, and at times disturbing, works of art. Fifty-five of her 143 paintings are self-portraits, which speak of her vivaciousness and personal tragedies. Frida Kahlo's haunting beauty, broken body, and bright Tehuana costumes have become the trademark of Mexican femininity. Mixing colonial retablo paintings with a surrealist style, Frida’s art originates from the personal and becomes universal. Frida Kahlo: Appearances Can Be Deceiving (Brooklyn Museum, February 8-May 12, 2019) is the largest U.S. exhibition in ten years devoted to the iconic painter and the first in the United States to display a collection of her clothing and other personal possessions, which were rediscovered and inventoried in 2004 after being locked away since Kahlo’s death, in 1954. They are displayed alongside important paintings, drawings, and photographs. This visual lecture will be presented by Professor Thomas Germano. Got ants in your pants? Come wiggle and shake them out! Parents and children are invited to listen to great song classics and hear great stories read by Mr. V! Welcome Linda Cafiero back and join her in relaxingTai Chi that will help you stay healthy and focused. 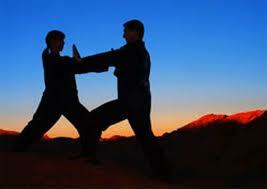 Join us for this 8 week program and learn some Tai Chi, make some friends and get in shape. past Pluto followed by a preview of my July 15th talk. interesting double stars and a couple of star clusters if clear. Learn to speak Italian with Elena Florenzano. There is a non-refundable $15.00 fee due at time of registration. Come to the library to sit back, relax and doodle anything you desire with our 3D pens. 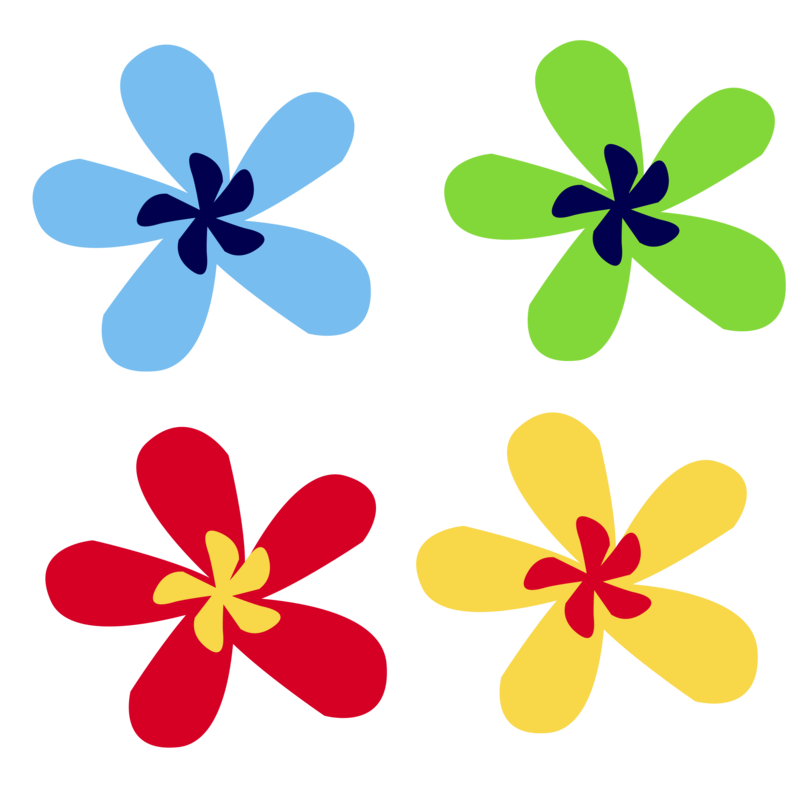 To celebrate Spring, we'll learn how to make three-dimensional flowers and animals. We supply the pens, you supply the creativity! This family oriented "grown-up and me" light exercise program is a fun way to get everyone up and moving! Come join the candle lady and let her show you how fun and easy it is to make a beautifully scented candle and air freshener. Learn the history and essential candle making techniques. 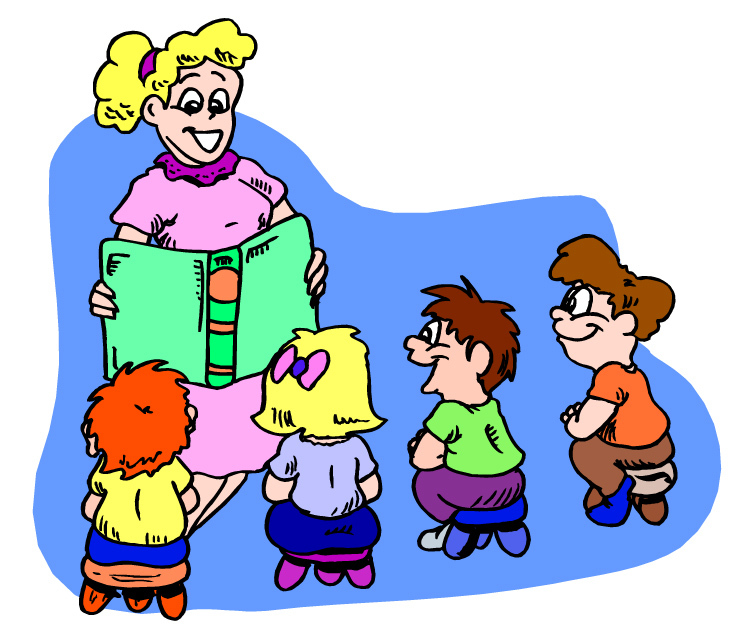 Enjoy this 30-minute Circle Time session highlighting nursery rhymes, stories, and songs. David Green is professor of political science at Hofstra University, teaching in all four sub-fields of the discipline, and is a recipient of Hofstra’s Distinguished Teaching Award. He has published a book and many journal articles, principally on the topic of political identity in the context of the European integration project. 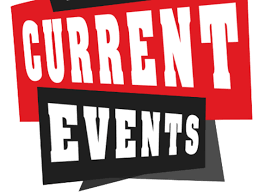 Professor Green is also deeply interested in American politics, and will be providing a round-up of key contemporary national issues in his presentation. 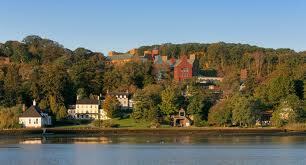 Enjoy a guided walking tour of the harborside Cold Spring Harbor Laboratory campus. The campus is listed on the National Register of Historic Places and is also a designated Botanical Garden. Lunch in historic Blackford Hall will follow the walk. Registration is required. A $10 luncheon fee is due at the time of registration (cash only, please.) Carpooling is strongly suggested as parking is limited. Tour group meets in the lobby of Grace Auditorium. 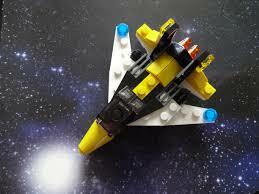 We’ll supply the LEGOs, you supply the creativity! Join our LEGO Club to freely imagine and build to your heart’s content! This month's theme is Make a Maze, and kids can either challenge themselves to build a creation based on this theme or choose to build whatever they want! The Board of Trustees will meet tonight in the Annex. 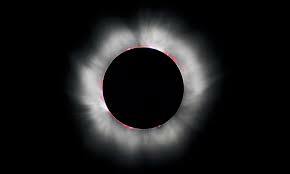 Depart from the Glen Head American Legion Post 336 190 Glen Head Road, Glen Head at 12 noon. 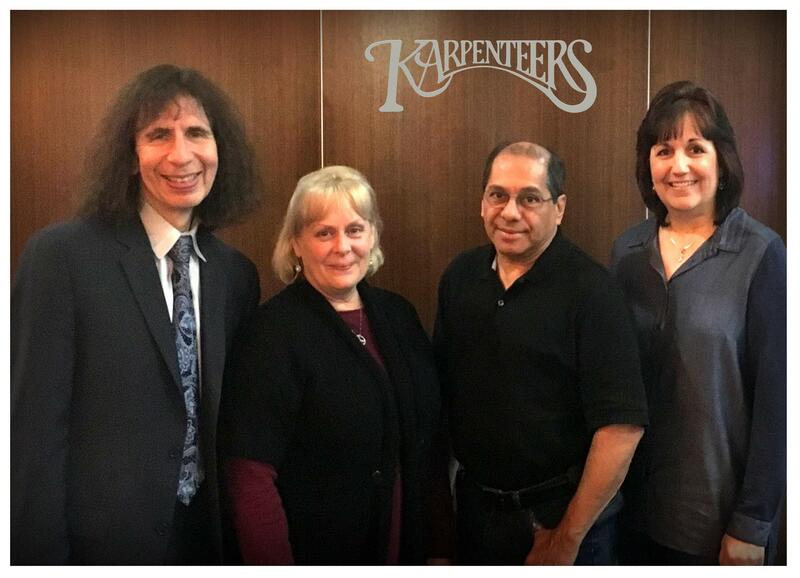 Arrive at John W. Engeman Theater in Northport in time to enjoy the pre show reception (beverages not included in price). Show begins at 2PM. 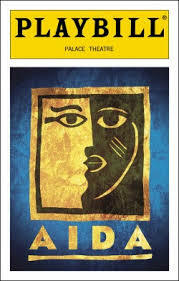 Enjoy the production of Elton John and Tim Rice's Aida. It is an epic tale of love, loyalty and betrayal chronicling the love triangle between Aida, a Nubian princess stolen from her country, Amneris, an Egyptian princess, and Radames, the soldier the both love. With an unforgettable score featuring soaring ballads and rousing choral numbers by Elton John and Tim Rice, Aida is a modern crowd-pleaser - an epic tale of loyalty, pride betrayal, and the love that transcends them all. After the show walk to a restaurant in Northport for dinner on your own. Meet back at the bus to return to Glen Head. 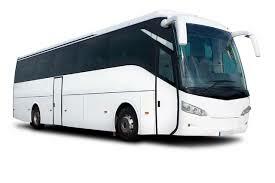 Cost: $82.00 per person includes bus/show/gratuity - Dinner and beverages at the theater are on your own. Reserve your spot now by stopping at the library and registering! This 30-minute program features short films based on favorite children’s books. 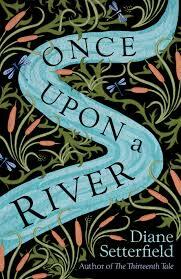 Join us as we welcome nationally and internationally bestselling author Jill Santopolo to the Library. 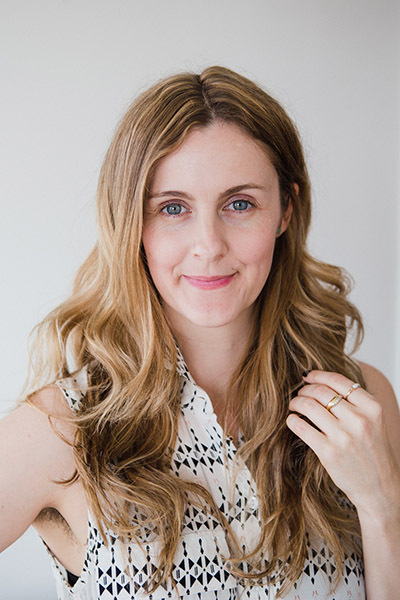 Jill is the author of The Light We Lost which was on both the New York Times and USA Today bestseller lists and has been translated into 35 languages. 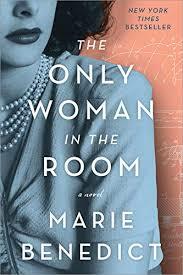 She has recently published More Than Words to great reviews and high acclaim. Jill will speak about her writing for adults as well as her three successful book series for children and young-adults. Don’t miss this opportunity to meet the author who has been called, “a true master of matters of the heart” (Taylor Jenkins Reid). 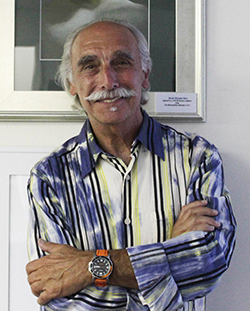 This May the Gold Coast Annex will feature Glen Head Award Winning Artist and World Traveler Larry Aarons, sharing art from two of his themes. Do you love the look of painted furniture but aren’t sure where to begin yourself? Come join Carolyn DeCastri, designer and craftswoman for this fun introductory furniture painting workshop. This is a hands on class learning how to properly prepare, paint and wax wood sample pieces using high quality chalk paint and wax. Just 1 1/2hrs and your basic skills will give you the confidence to tackle that special piece you wanted to restyle. Class size limited. There is a non-refundable $3.00 fee due at time of registration. 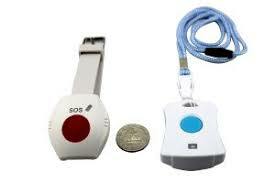 There are many different kinds of medical alert systems on the market today. Come learn the differences and which might be best for you or your loved one. Learn all about printmaking with Miss Alex! 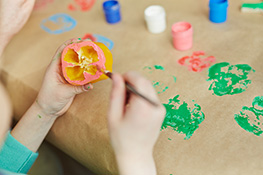 We'll first make stamps using all sorts of materials, like buttons, yarn, straws and more. Then we'll use our newly created stamps to make cool and unique prints on paper! Come to the DIY Craft Club to unwind and relax during this busy time of year! 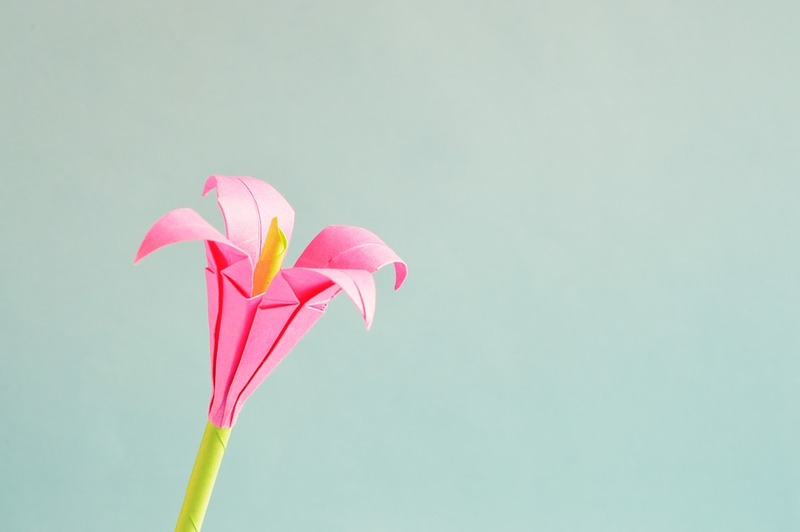 For this session, learn how to make origami! 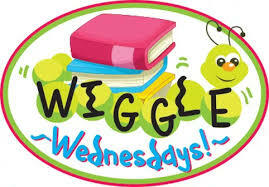 Start your weekend with a storytime that promises to be fun for all ages! Join Miss Shirley and create this cool accessory for your room. 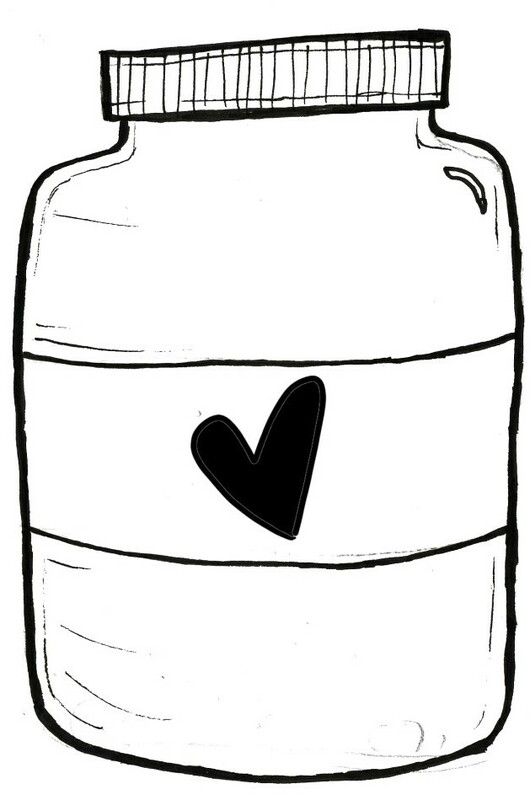 Fill a curvy bottle with fun shiny glitter and stars, then top it with planet Earth and different cutouts around it. Give it a shake and watch the magic happen! 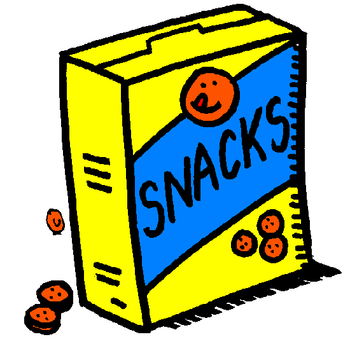 Come to the library and hear your favorite stories and have a few snacks. Food, friends, fun, and a fantastic time. Mommies and daddies practice yoga with their babies individually and collectively using breathing and yoga postures. Brings a state of relaxation to both parent and child. Great for babies 12 months old to 24 months! Show your love for that special person in your life. 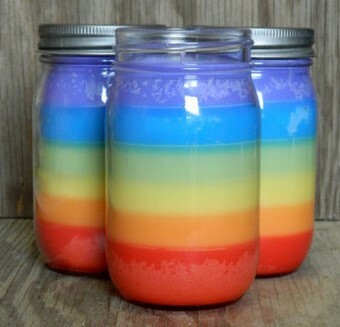 Decorate a mason jar and fill it with thoughtful, handmade gifts that Miss Theresa will help you make! Certificates and prizes awarded to the winning team! Need a break from studying? 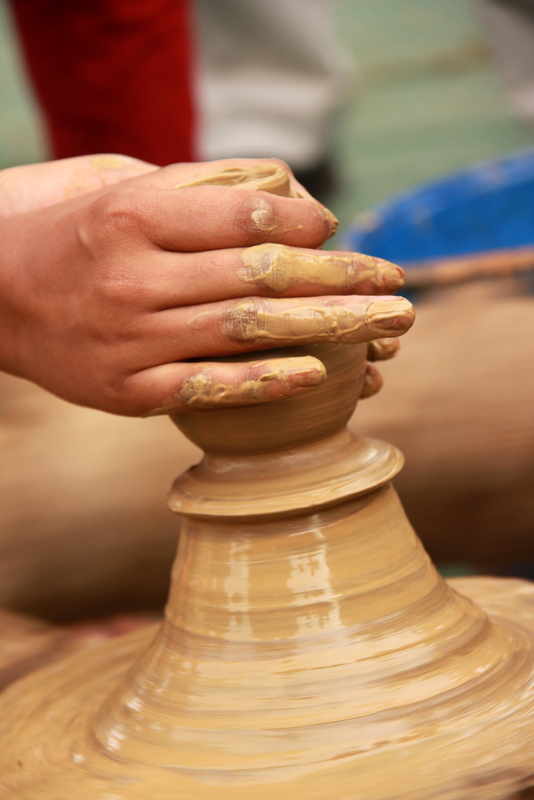 Learn how to use a pottery wheel and create two clay objects of your choosing! 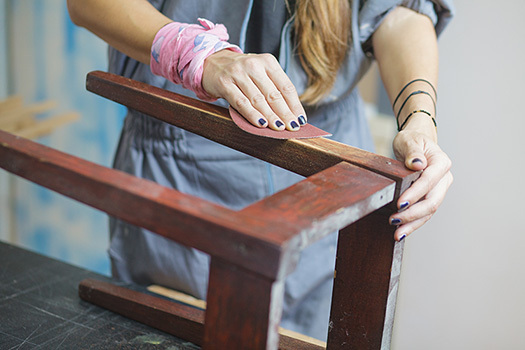 Take your furniture refinishing skills to the next step. Make your table, dresser, cabinet, etc. a truly creative one-of-a-kind piece. In this advanced class, Carolyn DeCastri , designer and craftswoman will teach you how to use gold/ silver leaf, the technique of decoupaging furniture and also how to take your favorite photograph and photo transfer it onto that special piece of furniture, metal or glass. Class size is limited. Parents and children work together to make authentic cowboy cookies under the guidence of Chef Rob. 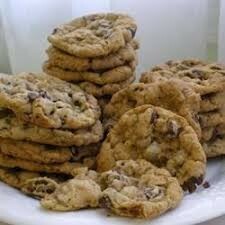 Then they take them home to bake and enjoy. 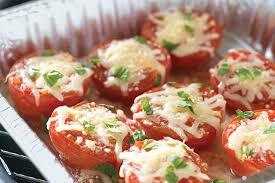 seasoned bread crumbs & mozzarella cheese. 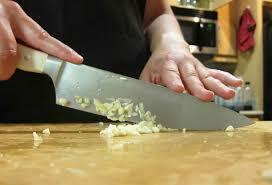 Perfect for any side dish to any meal. There is a non-refundable $7.00 fee due at time of registration. Calling all musicians! Do you play an instrument such as guitar, bass, banjo, mandolin, fiddle, ukulele? Do you enjoy bluegrass, old time, country, folk, Irish, blues or even rock music? Are you a singer? Bring your instrument and/or voices to the Gold Coast library for an informal traditional music jam. Musicians will take turns calling (choosing) their favorite songs, and we will all try our best to play along. All skill levels and instruments welcome (including percussion and keyboard). The point is to bring together people from the community who enjoy playing and listening to and music. It is helpful if you bring chord charts and or lyrics to share with the group. Please spread the word! Join Miss Alex in singing songs, reading stories and building legos for a fun STEM-related storytime! Please note: This is part 1 of a 3 part series. Registering for one event will register you for the entire series. Come to the library to sit back, relax and doodle anything you desire with our 3D pens. 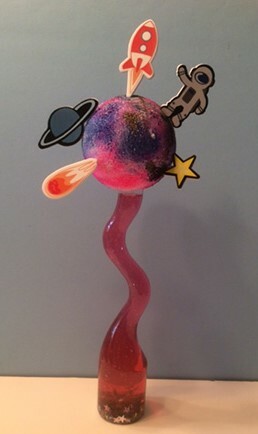 Since the summer reading theme is "A Universe of Stories," we'll learn how to make 3D stars, planets, aliens and more. We supply the pens, you supply the creativity! 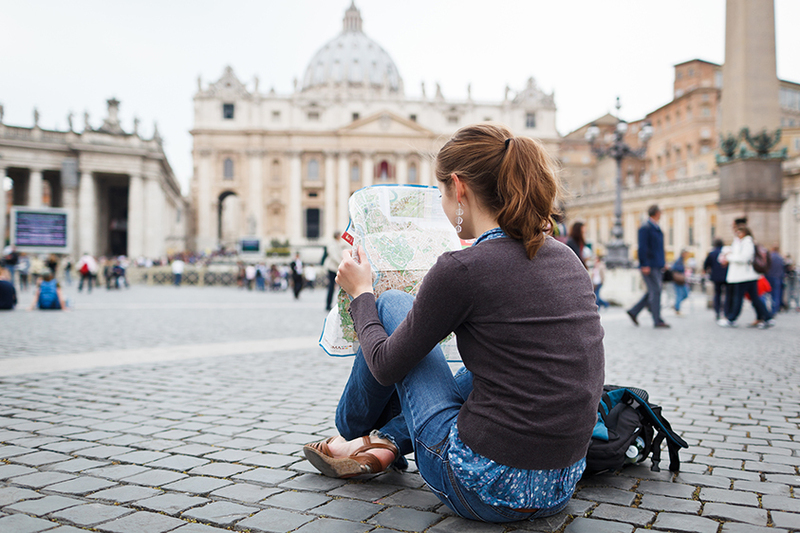 Learn t o speak Italian with Elena Florenzano. All Ages Like to find things? Like to run around? 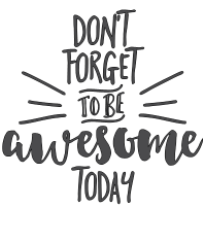 Come to the Library, pick up a list and then go crazy finding wacky items! 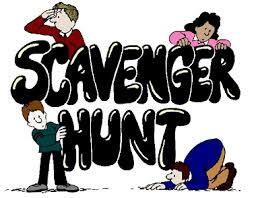 The team to return both the list and the most items in the shortest amount of time wins a fabulous bag of prizes! Fun for the entire family! All are welcome to join the Friends of the Library at their evening get-together. You do not need to be a Friends member to attend. It’s a wonderful opportunity to get to know the Friends Board and share ideas while enjoying a light supper and dessert. Join us for any or all of the evening’s activities. Come explore the fascinating lives of some of our most interesting First Ladies. 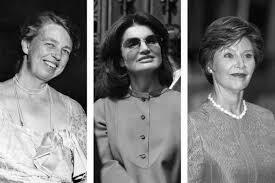 The presentation will include the lives of Eleanor Roosevelt through Jackie Kennedy. These remarkable women are wives, mothers and confidants to the most powerful person in the world, in addition to occupying their own place on the international stage. Although not elected, they are often subject to intense public scrutiny. This visual history lecture will highlight the personal side of life in the White House and the unique contributions each of these women has made to the nation. Eleanor Roosevelt to Jacqueline Kennedy. Design and build your own inventions with Mr. V, Using LittleBits and craft supplies. 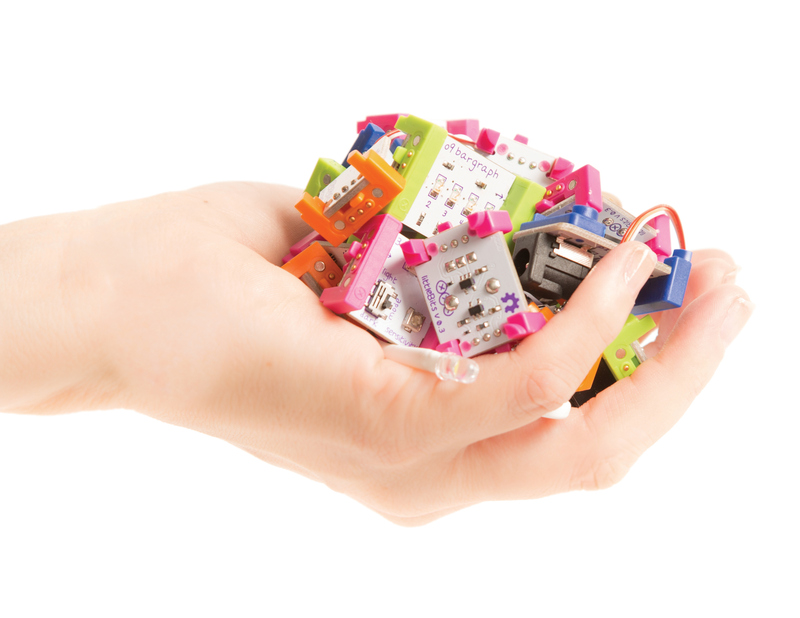 Little Bits is a platform of easy-to-use electronic building blocks that empower you to invent anything. J oin Shirley Ruby for an out of this world project. 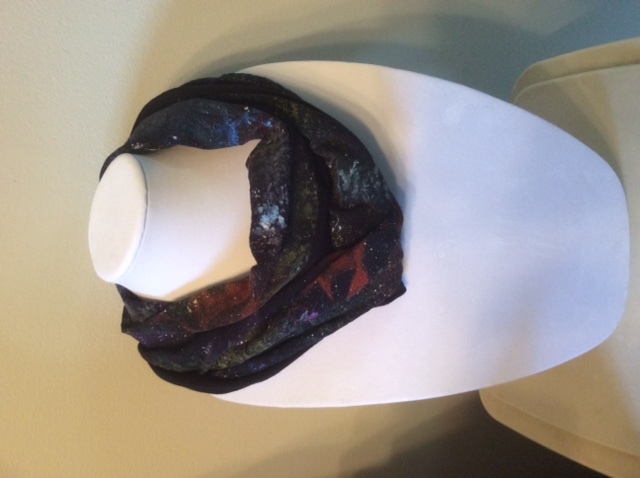 Learn techniques and tips for creating a cosmic design on a black jersey scarf. This accessory will be one of your favorites, stylish yet understated, it will be a go to in your year round wardrobe. Please wear appropriate clothing as paints are permanent. Jacqui Palatnik retu rns to help take your Canasta game up a notch! Learn new strategies and have some fun! Participants must have knowledge of the game. Please note: This is part 2 of a 3 part series. Registering for one event will register you for the entire series. 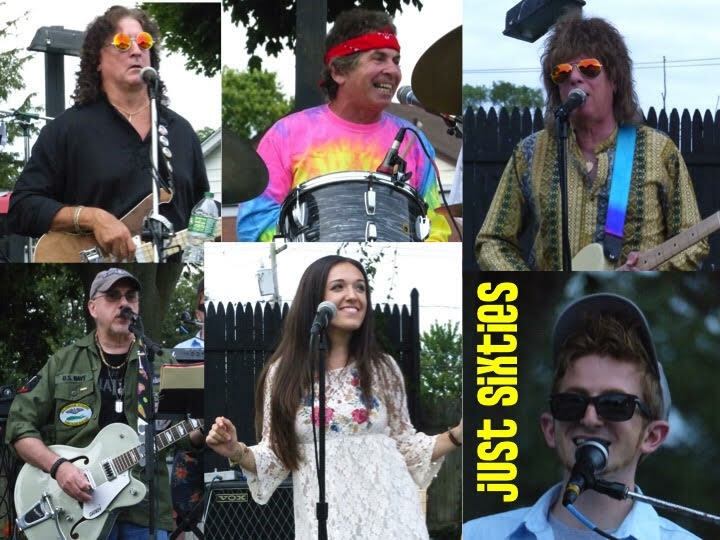 Just Sixties is back to start our summer off rockin’ and rollin’ to the music of the 60’s. Bring your lawn chairs and blankets down to the American Legion and let’s get the party started! It promises to be a night of singing along and dancing in the streets! American Legion Post 336, 190 Glen Head Road. Sign up for the Adult Summer Reading program while you are there! Green Meadow Farms Animal Show (10:30AM) Jason Reilly from Green Meadow Farms makes learning about all kinds of creatures FUN... and gives everyone a chance to pet these amazing, live animals! 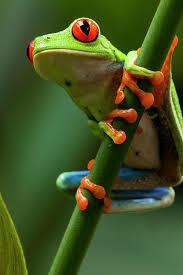 Meet Stickers the Tree Frog, Tickles the Hedgehog, mice, hissing roaches, lizards, toads, bunnies, crabs, and baby animals, too! 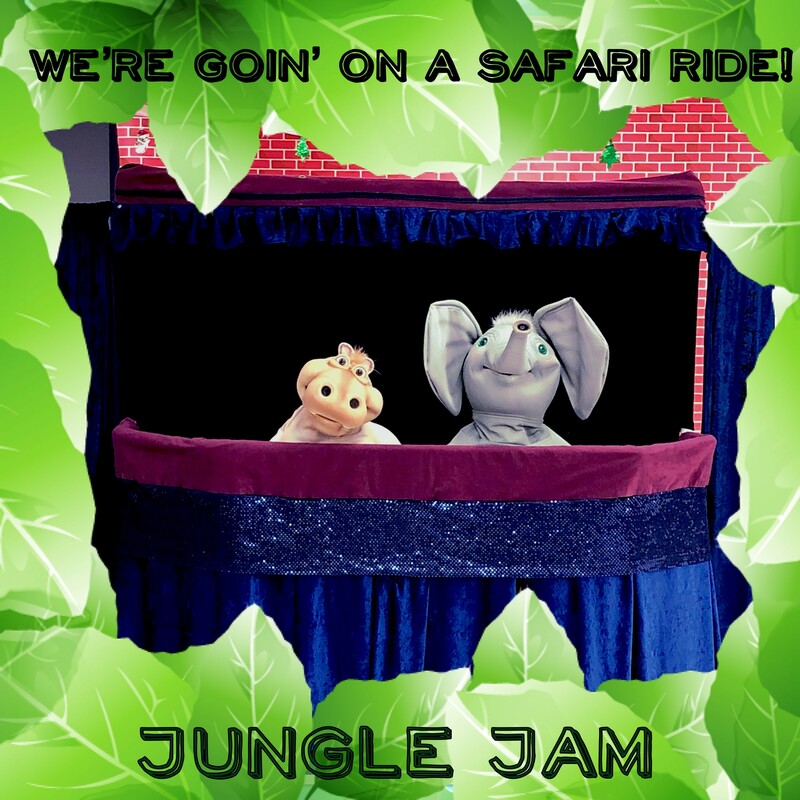 Children’s Kick-Off Program Small world entertainment and partloons presents Jungle Jam. This class will consist of a choice of soft and hard tacos. 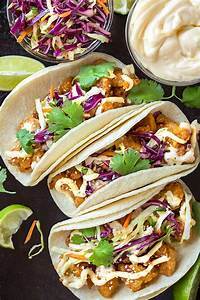 The chicken will be pre cooked kids will prepare all ingredients for tacos and guacamole. 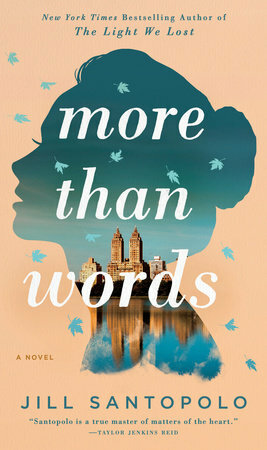 Georgia Clark writes funny books about young women living and working in New York City.We’ll read and discuss her latest book, The Bucket List, that deals with the life of Lacey Whitman -- a fast-track 25 year old who receives the life-changing news that she carries the BRCA1 gene for breast cancer. The Verdict from Library Journal Reviews states, “The Bucket List is, wonderfully eye-opening, clearly well-researched, and handled delicately.” This discussion will prepare us for Clark’s visit to the Library on June 25th. We'll supply the LEGOs, you supply the creativity! 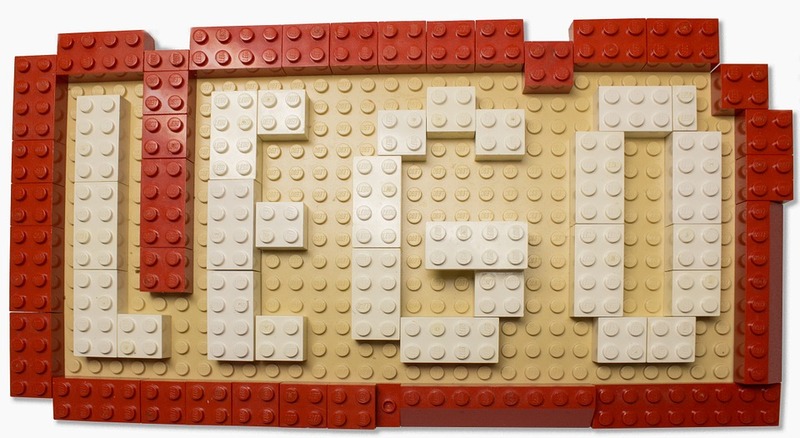 Join our LEGO Club to freely imagine and build to your heart's content! 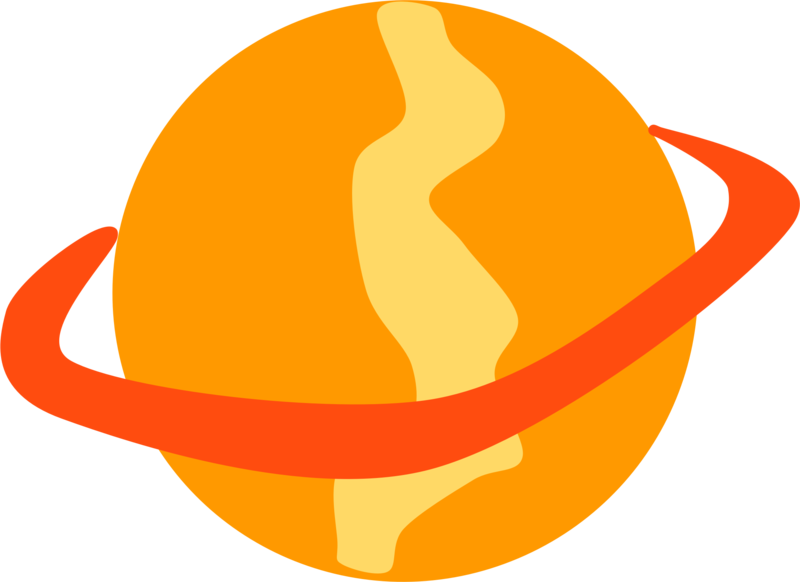 This month's theme is Outer Space, and kids can either challenge themselves to build a creation based on this theme or choose to build whatever they want! Jacqui Palatnik returns to help take your Canasta game up a notch! Learn new strategies and have some fun! Please note: This is part 3 of a 3 part series. Registering for one event will register you for the entire series. Article II of the Cons titution creates the presidency but much of the power of the office can be found not in the words but in the actions of those who have held the office. Professor James Coll analyzes the Executive Branch as created by the Framers and what it has become. Author, playwright and actress, Georgia Clark will talk about her work as a writer for both adults and young-adults. 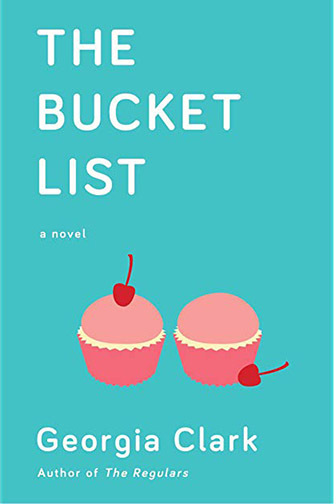 Self-described as, “a novelist who writes about feisty, flawed, funny women,” Clark’s latest book, The Bucket List, features Lacey Whitman who deals head-on and creatively with the fact that she carries the BRCA1 gene for breast cancer. Find out what inspires Clark to write about such important issues and how using humor highlights and makes her characters very relatable. 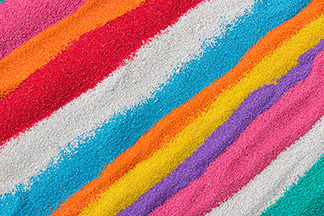 Let's kick off the summer and bring the beach to us by making multi-colored sand with Miss Alex! First, we'll learn how to make homemade sand. Then, while that's drying, we'll make our own beautiful sand art creations by making designs on paper using sand and glue! There will be no Friday Afternoon movie on June 28th. Friday afternoon movies will return at 2 PM on July 12th. "Picturing America" presents a survey of American Art from the pre-colonial period to the 21st century. 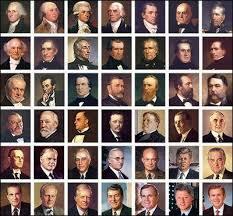 the history of this country. of Art and Art History at Farmingdale State College, SUNY. Have a crafty night out by making inspirational painted wooden signs! Board Paint Parties are the newest and hottest trend in the craft world! This is NOT your traditional Paint Night. The company Simple Little Detail provides the boards and tons of paint and template options for you to choose from. Make a professional-looking sign to give as an awesome gift or for your own room decor!